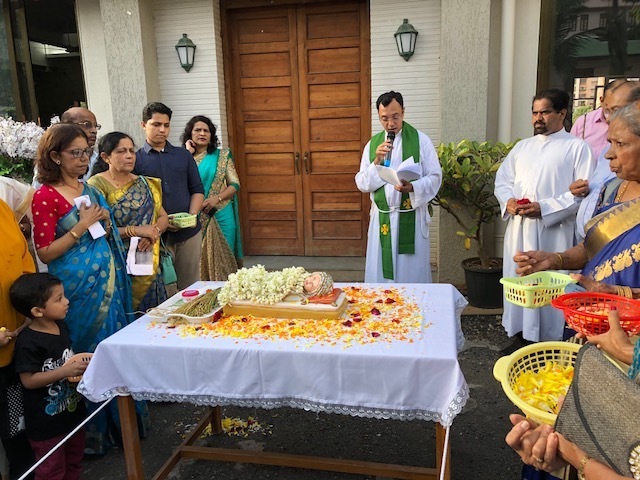 Mumbai, Sept 20: Monthi Fest was celebrated at St Louis Church, Dahisar on September 10, symbolizing a precise blend of solemnity, devotion, unity, joy and merriment. All families of the parish got together to celebrate the feast. After the morning novena the blessing of the new harvest took place. A procession consisting little children at the lead went to St Louis Church singing the traditional hymn ‘Sakadd sangata mellyam’. The Holy Mass was celebrated by guest priest Fr Lawrence D’Cunha, and Fr LancyD’Silva, parish priest as the co-celebrant for the feast mass. This was followed by a cultural programme wherein parishioners of all age groups came forth and actively participated in a variety of skits, dances and songs. 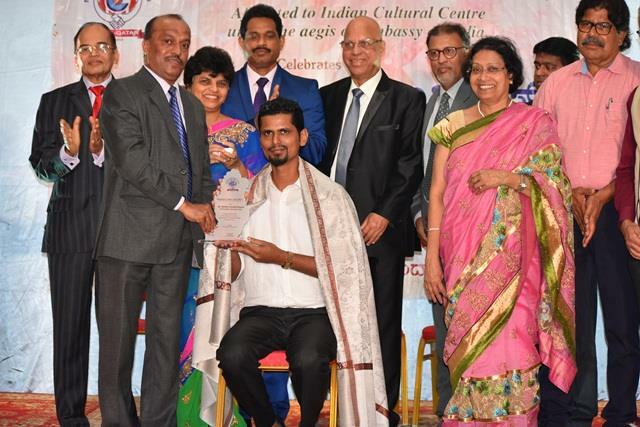 There were around 350 devotees present for the feast who cherished every moment of the celebration as this event reminded everyone of their good old days in Mangaluru. 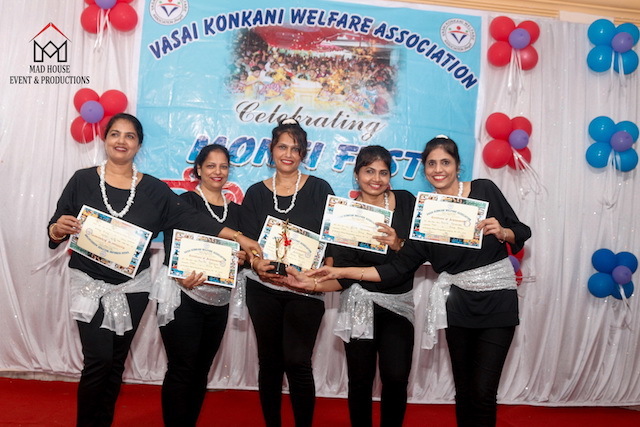 On the whole, ‘Monthi Saibinnichem Fest’ was organised by members of the Konkani cell of St Louis Church, Dahisar. It was held in a very grand and traditional way, with the support of all the members and their families. At the end of the cultural programme, Fr Lawrence D’Cunha, initiated the grace and blessed the food (Novem Jevonn).